Maybe you have it all figured out, maybe not. In either case you'll need friends to help you along the way. Girlfriends. Sisters. Friends committed to you through a lifetime of ups and downs. Friends who'll help you grow as a person and as a leader. Friends who'll be there when you realize that you really don't have it all figured out. Friends who'll need you to be there for them, too. You know the type. They are the girlfriends who demonstrate that uncanny connection with you. They are there to build you up and to be by your side as you build up others. They have a special sort of energy about them. They are vibrant. And they're looking forward to finding you at Phi Mu. 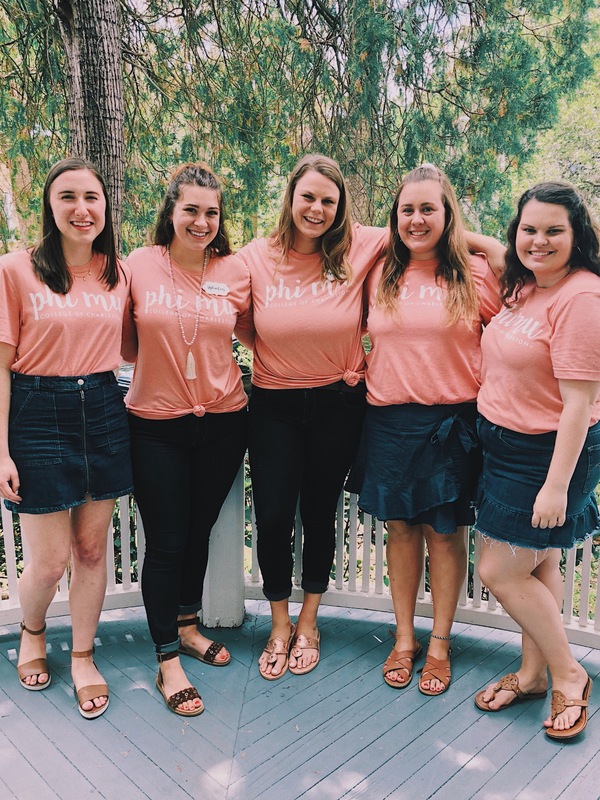 "There are many great things we do together in Phi Mu. The bonds that form through these accomplishments become friendships that last a lifetime." Phi Mu is so much more than a club or something to do. It is an integral part of a college career and life afterwards. 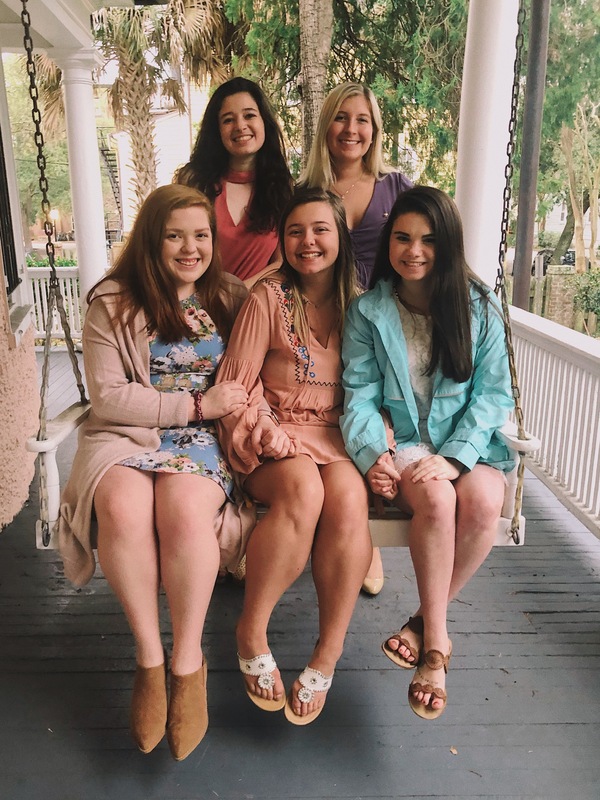 From the friends you make while in college, to the things you give back to the Charleston community, Phi Mu can add a new, wonderful dimension to your collegiate years. 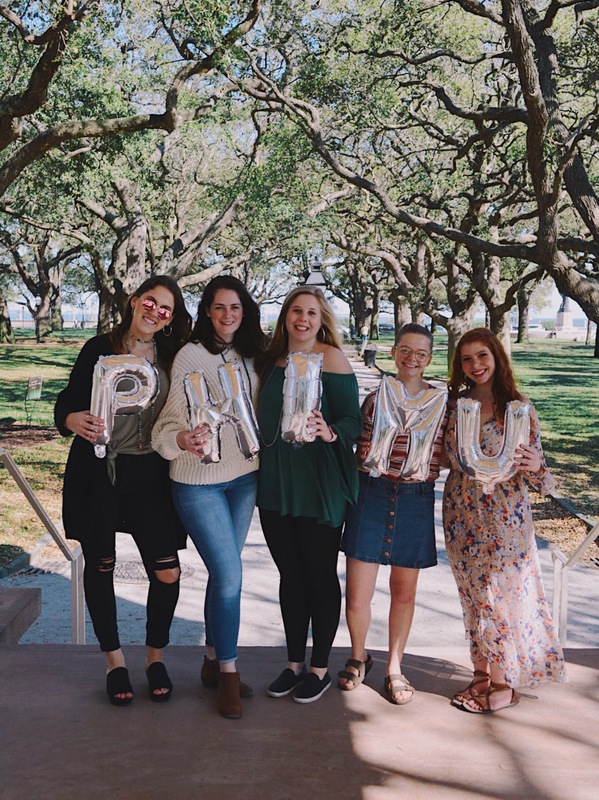 Joining Phi Mu will allow you to meet an exciting group of well-rounded women who offer a home away from home while at College of Charleston. 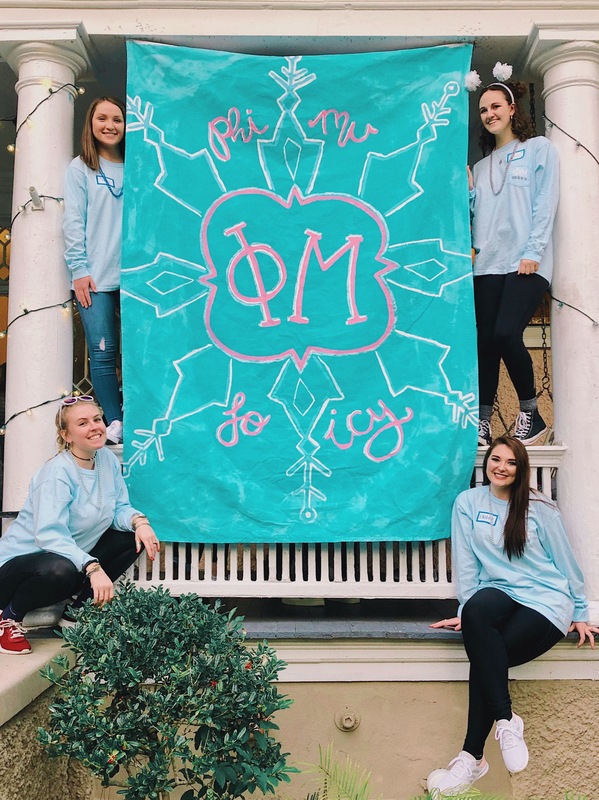 Phi Mu women become involved in leadership roles, achieve great academic success, and live by a high moral standard. You’ll be able to meet other members in the Greek community and have fun doing it. 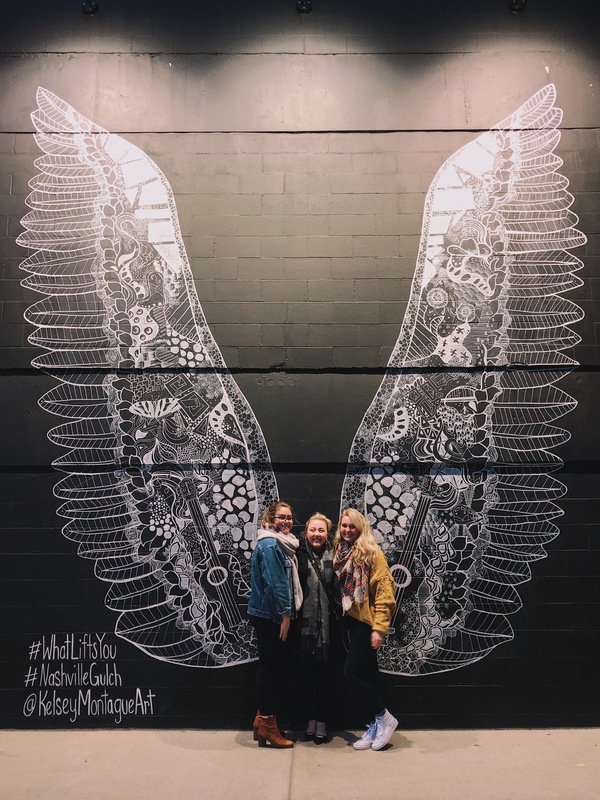 Your Phi Mu sisters will undoubtedly become your best friends in life! 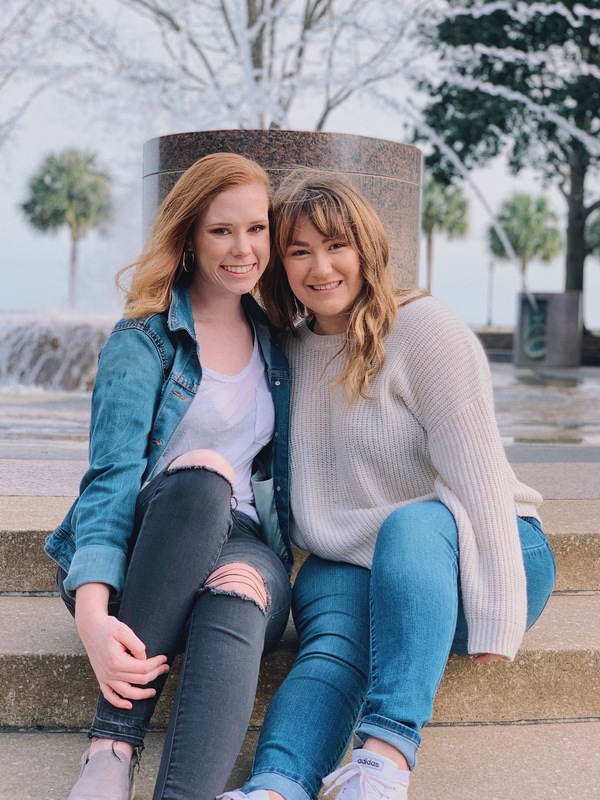 Phi Mu starts at the College of Charleston but it lasts forever!